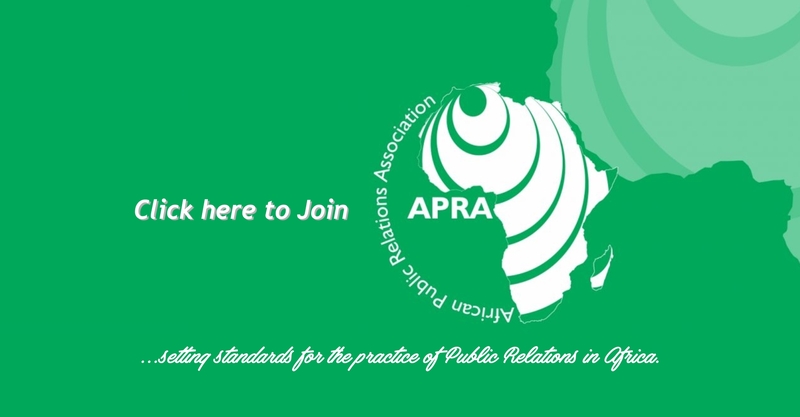 African Public Relations Association - ...setting standards for the practice of Public Relations in Africa. 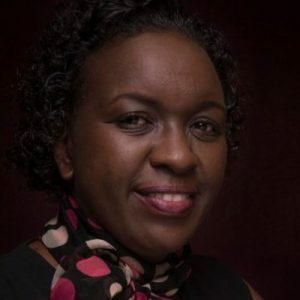 Our primary purpose is to help in creating an enabling professional environment for accurate perception, goodwill and understanding of necessary and effective performance of Public Relations practice in Africa. 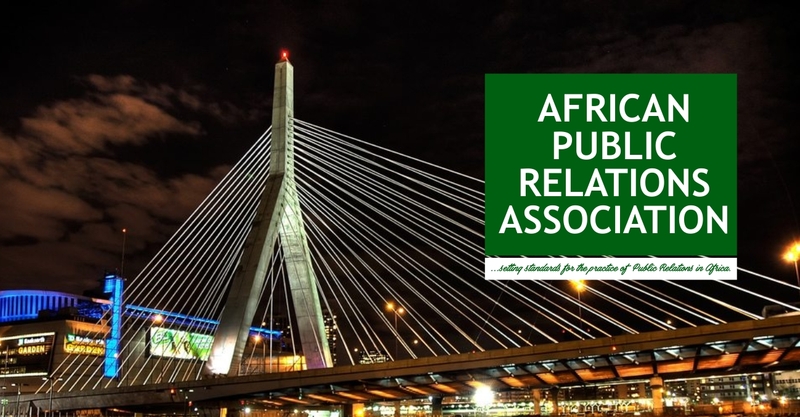 The African Public Relations Association (APRA) is the successor organisation to the Federation of African Public Relations Associations (FAPRA) that was inaugurated in 1975 in Nairobi Kenya to foster unity via interaction and exchange of ideas amongst public relations practitioners in Africa as a whole. 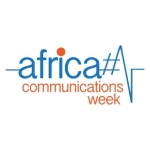 Through communication, it promotes social, political and economic intergration on the continent. 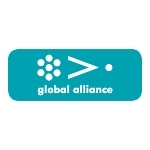 It is a non-governmnetal, non-political and non-profit making professional association. 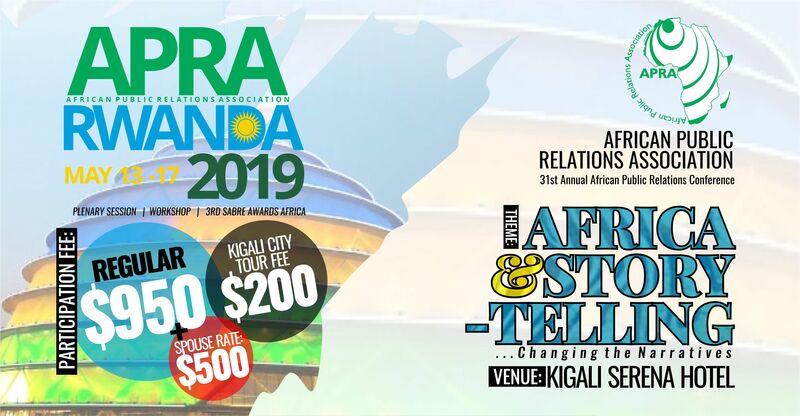 As an association, APRA is strongly committed to selling Positive Africa through the instrumentality of the public relations profession. 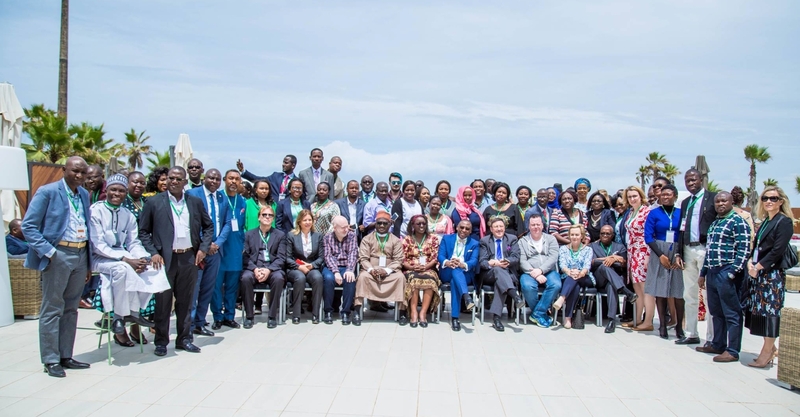 Accordingly, the Association has put together a gathering that will draw stakeholders from around the continent and beyond in order to herald the journey towards a more positively perceived and prosperous Africa. 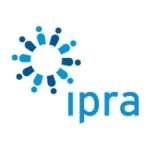 Over the years, APRA has held her flagship event; the annual conference, as central amongst activities used to promote the profession. 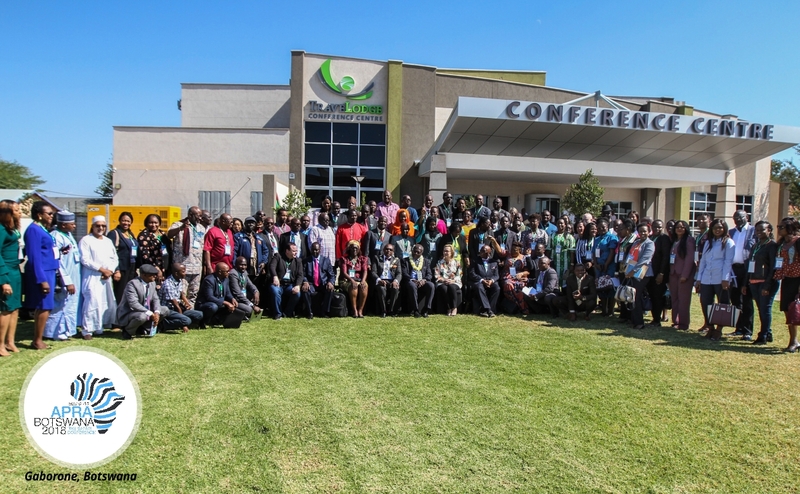 As Africa continues her upwards rise globally, it is pertinent that all stakeholders combine efforts in the realization of the more prosperous continent which we all seek. 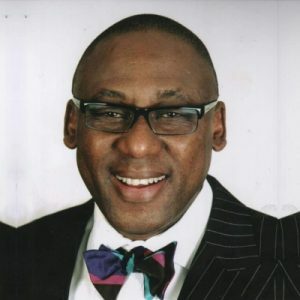 APRA has now been registered in Nigeria in March 2008 with similar aims and objectives. 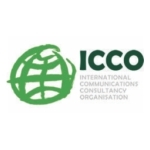 They include but not limited to the following: – To be the clearing house for public relations information in Africa – To set standards of public relations practice through its code of ethics. 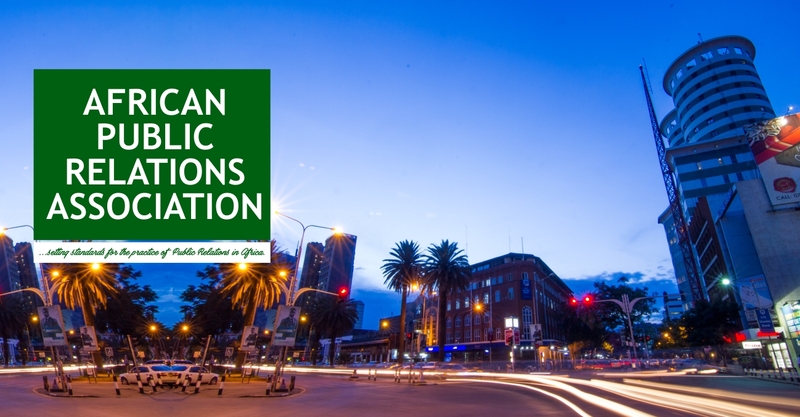 – To foster the establishment of national and sub-regional public relations associations so that the profession can flourish in the continent. 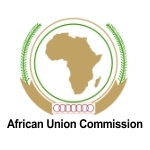 – To promote African Unity and Co-operation especially as consultant body to the African Union and its various agencies. 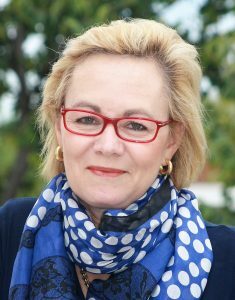 – To publish bulletins and journals on public relations in Africa – To affiliate with all other similar international professional bodies. These aims and objectives are complemented by the Codes of Professional conduct approved by its Council.